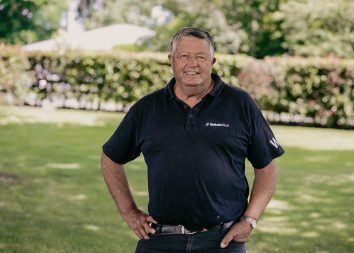 Waikato Stud home-bred Probabeel is the new favourite for the country’s richest two-year-old event. 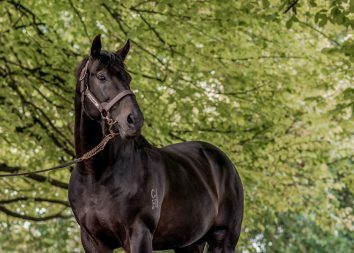 The daughter of Savabeel has been trimmed to $2.60 for the Karaka Million on January 26. The Jamie Richards-trained juvenile was elevated to the top of the market following her victory at Ellerslie today. She wound up strongly in the closing 50 metres for the second win of her three-start career. “I got out and into the three-wide train before the turn,” rider Opie Bosson said. He has a number of riding options for the Karaka Classic, but indicated Probabeel was the top of his list. Probabeel was purchased at Karaka on the behalf of Brendan and Jo Lindsay by David Ellis for $380,000. The filly is out of the Group 3 performer Far Fetched, a daughter of Pins. She is a three-quarter sister to the G2 Thousand Guineas Prelude winner Legless Veuve (NZ) and the G3 Mannerism S. winner Tootsie. 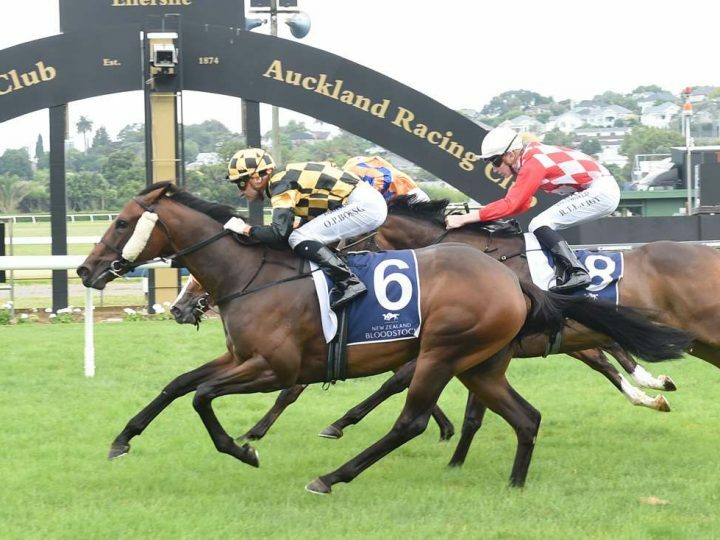 Waikato Stud enjoyed a double strike at Ellerslie with Bully Boy defeating the open stayers. The son of Rock ‘n’ Pop is a recent addition to Shaun and Emma Clotworthy’s Karaka team. He was trained for his previous three wins and Adrian Bull and part-owner Harry Bull.